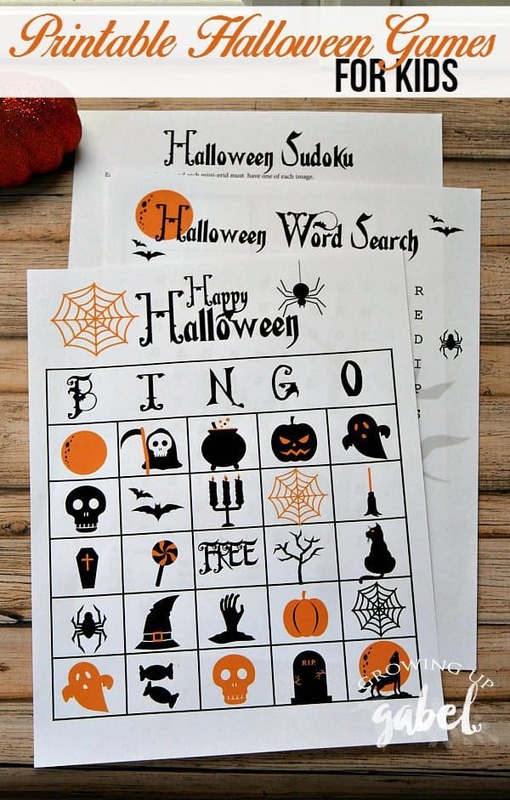 Printable Halloween activities for kids includes Halloween Bingo, a Halloween Crossword Puzzle and Halloween Sudoku. Ghosts, goblins, candy and more! Halloween is a fun time for kids and adults alike. I always feel a little bit bad for teachers, though, having to deal with kids in costumes eating a lot of sugar. Sometimes some quiet desk activities are in order just to calm everyone down. 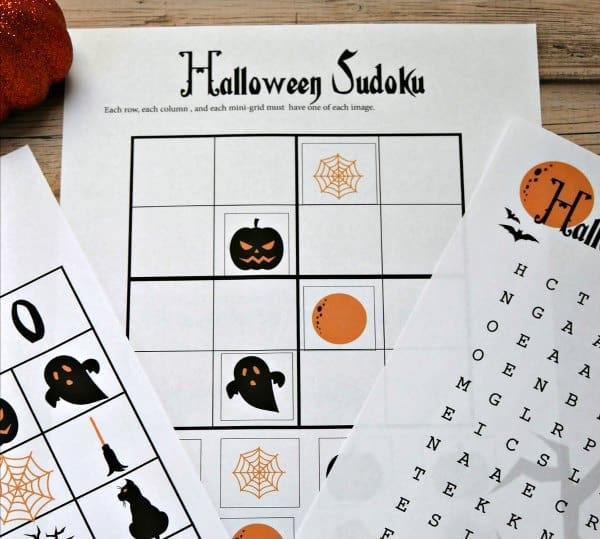 These cute Halloween printable games are perfect for classroom parties, community groups or even just to give your own kids something to do while waiting for trick or treating to begin. 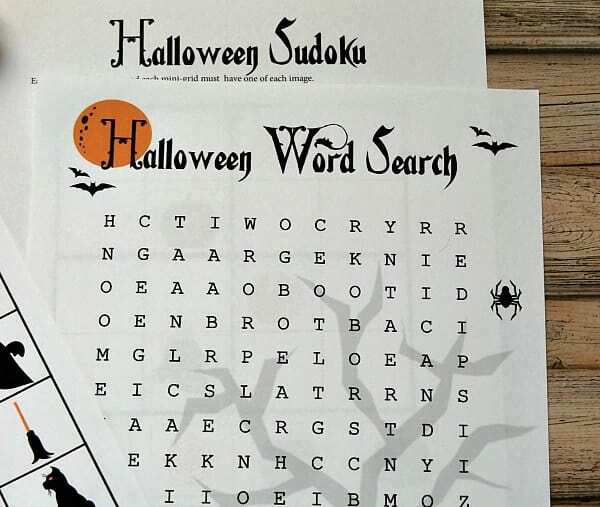 The set comes with three games – Halloween Bingo, a Halloween Word Search, and Halloween Sudoku. There are 2 different cards to print out. Just use pennies to call out random letters and pictures. Who doesn't love a fun word search puzzle? This is pretty self-explanatory. 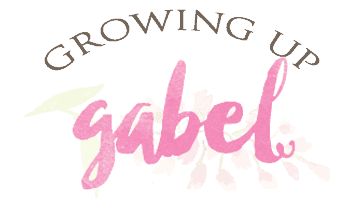 The words are fairly easy so it's perfect for all ages. This is a fun twist on Sudoku! Instead of numbers, cut out the pictures and then place them in the squares to complete the puzzle. This one can be laminated and used over and over again. Ready to play? 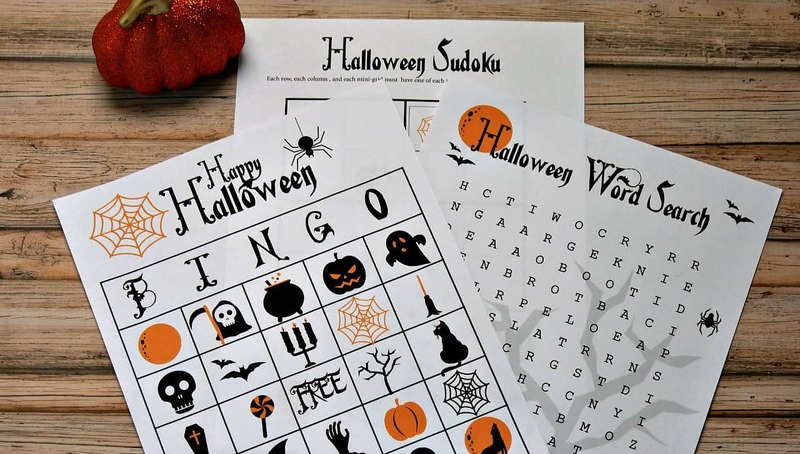 Just use the box below to receive your free printable Halloween game pack! I would love to have the halloween bingo 🙂 i would use it with my german students too. Thanks a lot beforehand! 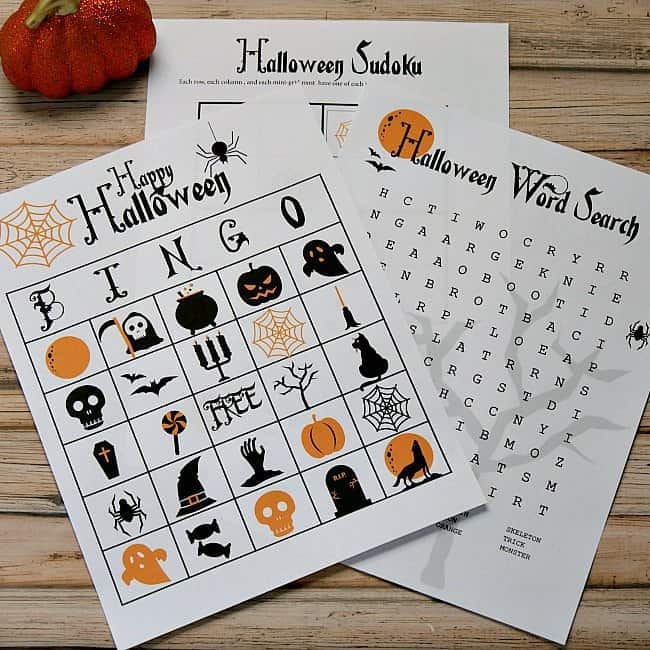 Looking forward to playing Halloween Bingo and Sudoku with my students! Thanks for this great resource! Thank you my class will love this!! All of this is so cute!!!! Thank You!! Would be a great idea for entertaining the children while the adults can also party!!! 1. Thanks for all the wonderful activities! 2. The Sudoku is missing one of each item. These will be very helpful with my patients, Thanks a lot! Thank you for sharing these! I think this would, also, be great for my mom who has dementia. I think she’d love the bingo with some help! What a fun game for kids and families. 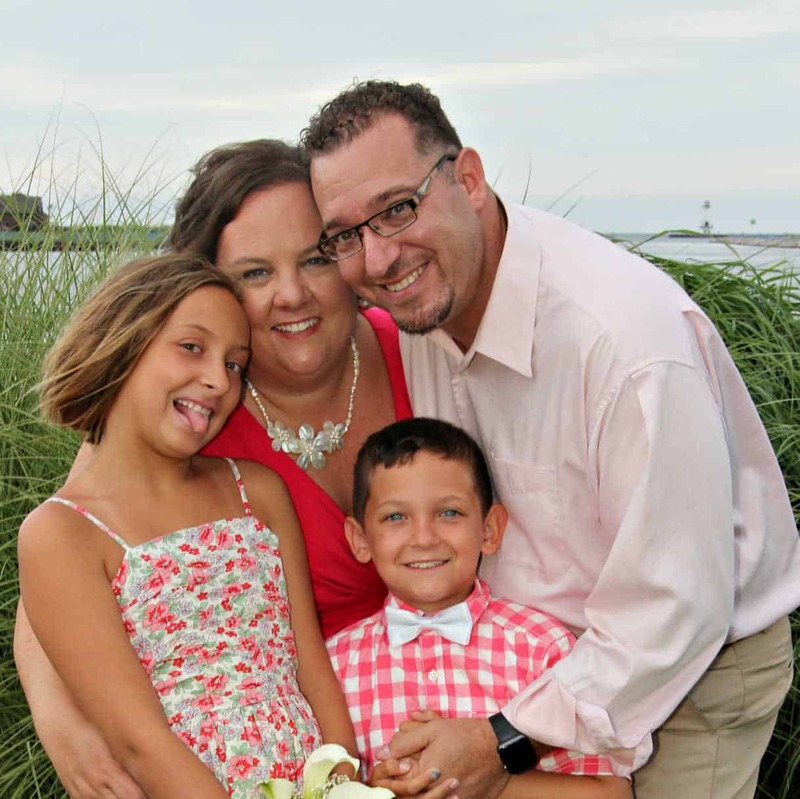 Congrats, you’re featured this week at the This Is How We Roll Link Party.